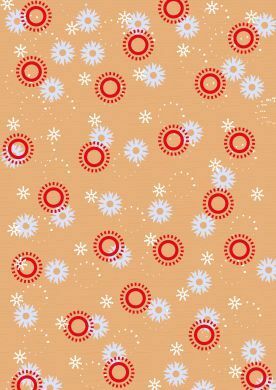 A4 background paper with a beige background and assorted shapes in red and blue to coordinate with other papers in our range of free papers. ©Wild Warehouse 2011. Please note this design is free to download and print for use in your craft projects. Please do not re-distribute this via the Internet or any other media without permission. Please contact usfor distribution details.